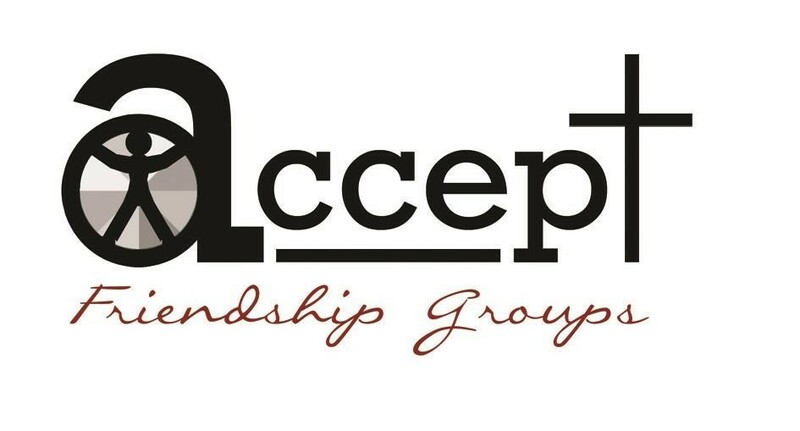 Working in partnership with Worcestershire Mental Health Team, Citycare train up local church volunteers to help set up ACCEPT friendship groups for those struggling with social isolation following poor mental health illness. The aim of the groups is to enable friendships to be built in a community setting, eg a café. “When I became ill nobody wanted to know or couldn’t understand so I was left with no friends. The groups comprise of 6 – 8 individuals and are initially led, for the first 8 weeks, by 2 Group Facilitators, including a professional from Studdart Kennedy House. Volunteers recruited from a local church, are very much equal members of the group and seek to ensure that it develops in a healthy way for all involved. The groups meet on a weekly, ongoing basis following an initial 8 week foundation period. The initial 3 weeks involve group building activities during which decisions are made as to the venues in the community for the following group sessions. It is expected that members will take ownership of the group and responsibility for its continual development. Reviews continue to take place on a regular basis, led by the Group Facilitators of the foundation period. The time and venue for the initial meetings is confirmed when enough appropriate referrals have been received to form a group. Referrals to the groups are made by mental health service providers. I was referred by Mental Health Trust to a Friendship group nearly two years ago. I suffer from Paranoia, possibly part of my Personality Disorder and Bi-polar Disorder. I have suffered mental health difficulties over 20 years and am currently stable. I still suffer paranoia but it has been reduced somewhat. I think going to the group has helped me in that regard. I was becoming socially isolated before this group. But the group has helped me immensely. I can see others in my group have improved socially too. We are a small group and we still regularly meet. We often talk through our personal concerns and we all help each other by talking and sharing our difficulties, but we also laugh a lot, we are always laughing and cracking jokes and see the lighter side of life. We plan activities, and have gone: Bowling (inside and out), gone to pubs and cafe’s, visited each other, gone for walks, but mostly we meet in a regular place and chat there every week. It’s helped me socially, I’m able to deal with my paranoia, I manage to go out without feeling so anxious and have met some great people. So, try it out, you may be surprised. For more information and to enquire about volunteering please contact Dot Burnett.